When longtime Chicagoans Richard and Jill Almeida moved to town more than a decade ago, they didn’t know a single soul. You’d never guess it, though, given how deeply entrenched they’ve become in the local philanthropic and civic arenas. 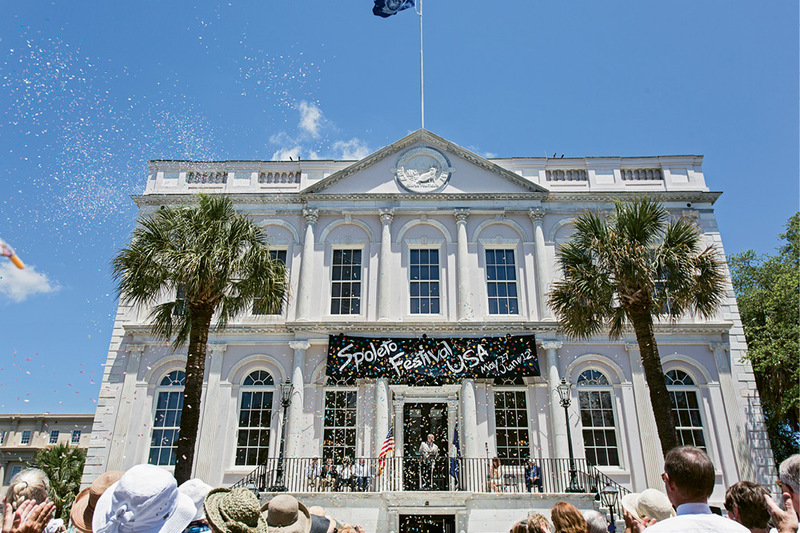 Drawn, like many, by the Lowcountry’s architecture and arts scene, they lit upon Charleston as the perfect place to retire. “We don’t golf and we’re not particularly interested in the beach: we were looking for a place with character and a cultural foundation,” explains Richard, a former financial exec. 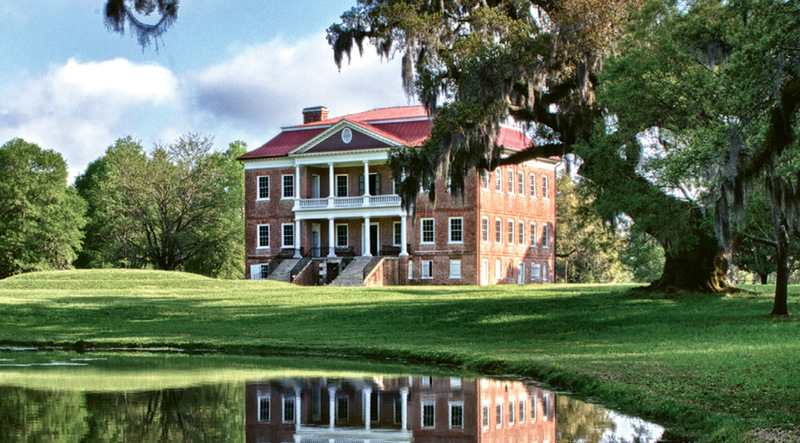 The active couple spent their first months here soaking up local treasures, from the diverse programming of Spoleto Festival USA to the heart-stopping beauty of historical sites like Drayton Hall. Many folks would be content to simply enjoy these offerings, but the Almeidas longed to contribute to them. In Chicago, Jill’s involvement with institutional boards stretches back more than four decades. And when Richard’s work prompted stints in L.A. and New York, the couple always found ways to give back to their adopted cities. “We’ve learned that to get to know a place, you get involved,” Richard notes. Another lesson gleaned from their travels? “It’s important to begin with an attitude of learning,” Jill says. “We’ve always been respectful of the communities we’ve stepped into; for us, that means getting to know the people who’ve helped build a place before adding our two cents’ worth.” When a fortuitous meeting with Historic Charleston Foundation CEO Kitty Robinson (read more about her in “Guiding Light” on page 130) blossomed into a rich friendship, volunteer opportunities soon followed: Richard was recruited to join the foundation’s investment committee, while Jill put her shoulder to the wheel through long involvement with the National Advisory Council, chairing the annual Antiques Show, and ultimately serving on the Board of Trustees. Through their work with the Foundation, the Almeidas met more locals with ties to cultural and charitable organizations, and their involvement in the city grew. Today, Richard serves as a board member with Spoleto Festival USA, Drayton Hall, and The MUSC Foundation and is treasurer of the Charleston Library Society. 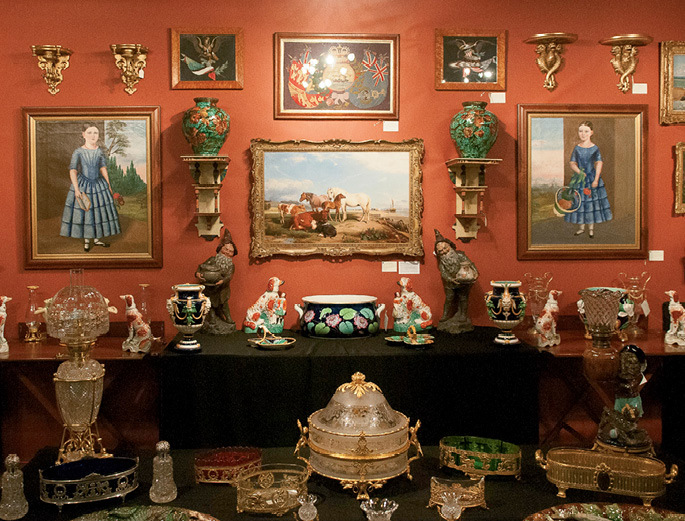 For her part, Jill is vice-chair of community involvement for the Gibbes Museum of Art. “I was lucky to have stepped onto that board at a very pivotal point in its history,” she says, referencing the museum’s recent renovation, which included the construction of the Almeida Lecture Hall, a dedicated site for arts programming made possible through the couple’s donations and fundraising efforts. Humble to the core, Richard and Jill are quick to downplay their efforts. “In all the organizations and boards we serve on, there are people doing what we’re doing,” says Jill. But Angela Mack, executive director of the Gibbes, makes the effects of some of the Almeidas’ contributions clear: she credits Jill and her cochair, Tater Beak, for increasing the museum’s Fellows memberships—even while it was closed for renovations. “Since reopening, our membership has doubled and our Fellows have increased by 37 percent,” she notes. PHOTO: Showing Up - Richard is chair of the planning committee for Spoleto Festival USA. Still, Richard and Jill insist they get as much fulfillment from their good works as the institutions they’re serving. “One of the great gifts of our involvement is the wonderful friendships we have made,” Jill says. “Whether they’re from here or ‘from off’ like us, we’re now connected with people who choose to live in Charleston for the same reasons we do: we all truly appreciate its unique sense of place.” Thanks in part to their efforts, the community can enjoy that place more deeply—now and for many years to come.